LAZADA is celebrating their 6th BIRTHDAY this coming 24-26 April. And guess whaaaat... They are bringing back their ever-popular Surprise Boxes again! It is pretty obvious from the title on which brand’s surprise box that I got this time. So let’s skip the draggy intro and jump straight into the details! Read on for more. This would be my fourth surprise box from my favourite e-commerce site. Their surprise boxes are THE BEST! Retailing for just $29, each surprise box contains products that total up to be worth $100. In addition, for this round of surprise boxes, there will be FOUR exclusive premium beauty boxes that are being sold for $50 but have goodies worth $100! Lazada’s 6th Birthday Bash begins 24 April till 26 April 2018. Keep checking their site/app over the three days as products will be on discount up to 90% off! There will be over 600 FLASH DEALS with up to $120 vouchers up for grabs! Scroll down to the bottom for an exclusive voucher code to be redeemed for new customers. In my Lazada x Laneige surprise box, these two babies were my favourite out of the mix! 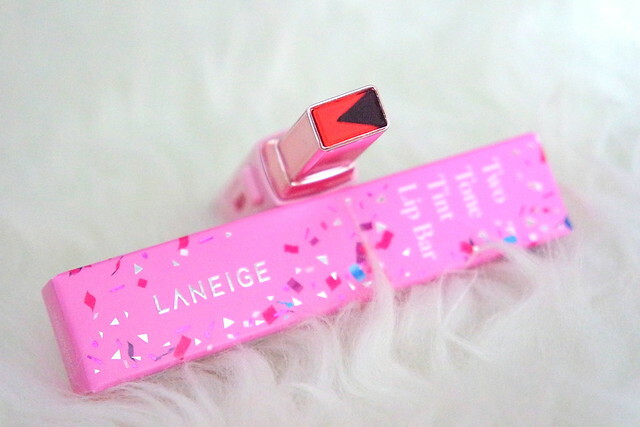 I got Laneige Two Tone Lip Bar in Chic Pop (No. 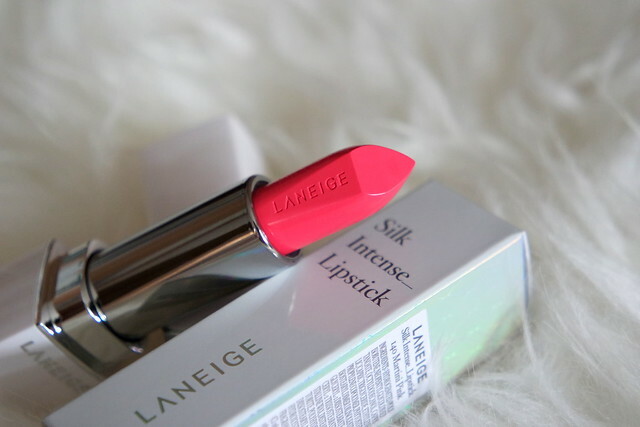 2) and Laneige Silk Intense Lipstick in Martini Pink (I40). 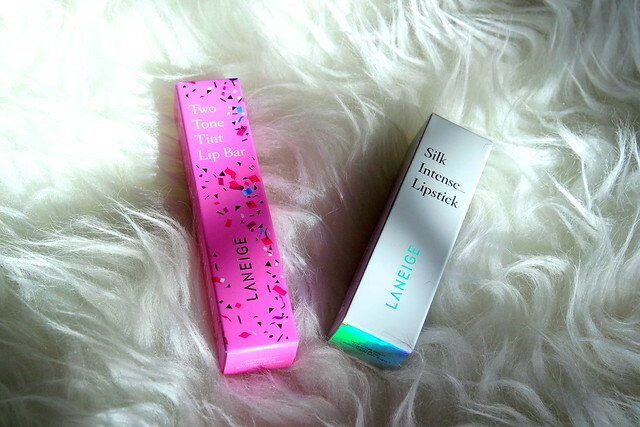 Beauty fans would be familiar with the price of Laneige products and more so, the price of these lippies. I doubt you need me to tell you how WORTHY it is to get these two lip products from a beauty box that costs a mere $29! So mark your calendars now, “LAZADA X LANEIGE SURPRISE BOX, RELEASED AT 10PM ON 24 APRIL”. Only limited quantities of this surprise box are available, so fastest fingers first! Shop at LAZADA's 6th Birthday Bash here now! Use my promo code [LAZPARTYNC6] to enjoy 18% off your purchase. Use the promo code [LAZIS6] to enjoy 18% off your purchase. *Valid for first 1200 redemptions only. Capped at $6. **Only redeemable via Lazada App. Payment has to be made with DBS/POSB Credit or Debit Card.